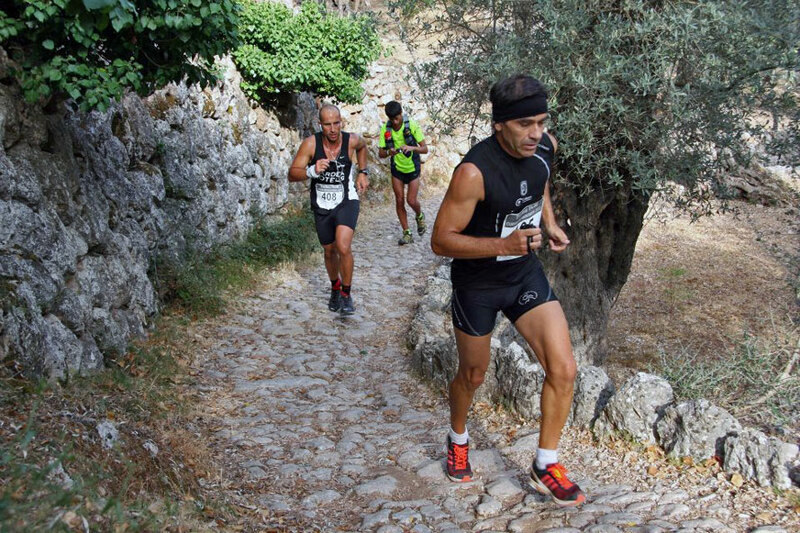 Whilst the couch potatoes amongst us, including yours truly, were busy watching the London 2012 Olympics on the telly last Sunday, a few hundred Mallorcan men and women (and children and dogs) participated in a kind of Mountain Olympics at the Barranc de Biniaraix, near Sóller. 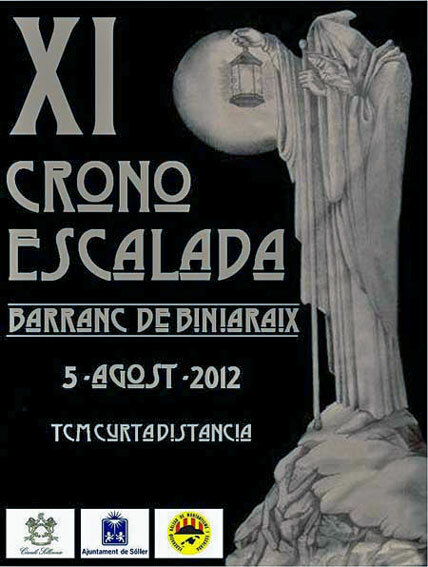 The competition was organised by the Secció de Muntanya del Círculo Sollerense and was held for the eleventh year. The contest was held in two categories, one against the clock and the other one just for the excitement of participating. The course had a length of 4.8 kilometres of cobbled Cami de Pedra en Sec. Young Pere Rullan Estarelles was the overall winner in the male category with a time of 00:28:15, whilst María Eugenia Gallastegui Alemany was the fastest female with a time of 00:38:50. If you haven’t been to the Barranc de Biniaraix you should make that one of your walks and hikes to do when the Olympics are over and done with. You will find one of the best scenic routes on the island, I promise, and you won’t have to run. The photo was borrowed from the Internet, courtesy of flickr.com, C.C.D.S. and the photographer, Joan Vicens i Vidal.